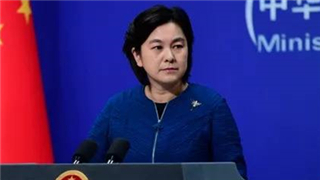 The Chinese mainland on Tuesday blasted Taiwan leader's comments on PLA fighter jets' crossing the "middle line of Taiwan Strait" as ridiculous and infuriating nonsense. 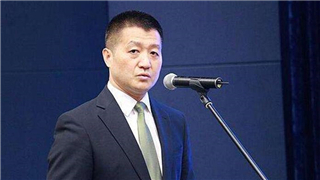 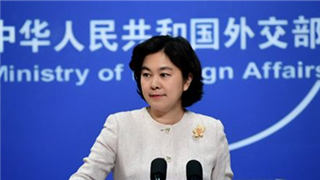 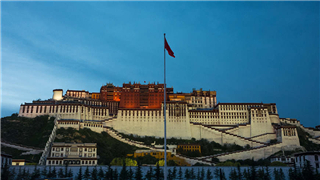 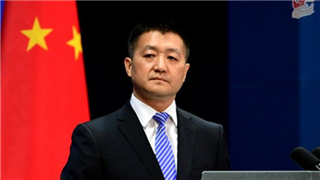 Chinese Foreign Ministry's spokesperson Geng Shuang on Tuesday said that China opposes changing the status quo of Golan Heights through unilateral behavior, calling for the avoidance of escalating regional tensions. 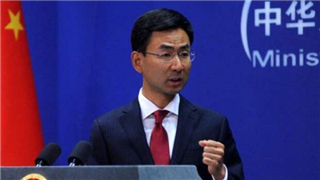 China has paid close attention to and fully grasped U.S. warships passing through the Taiwan Straits, and the country has made representations to the U.S. side, the Chinese Foreign Ministry said on Monday. 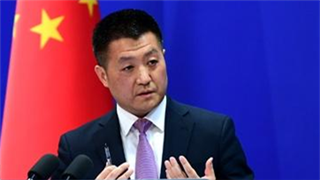 Beijing on Wednesday refuted the U.S. accusations against China and Russia of raising the risk of conflict in space as "groundless" while blaming Washington for aggravating the threat of "weaponizing the outer space." 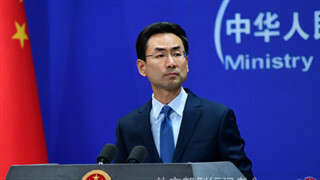 China hopes the Democratic People's Republic of Korea and the United States will cherish the hard-won momentum of dialogue and keep talking until a peaceful denuclearized Korean Peninsula is realized, a foreign ministry spokesperson said Monday. 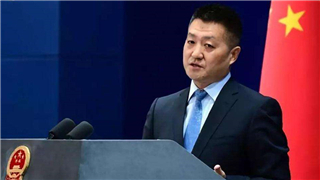 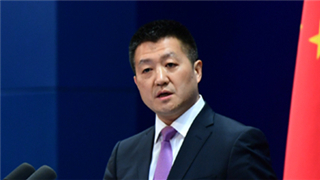 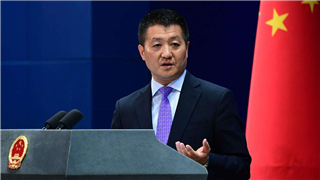 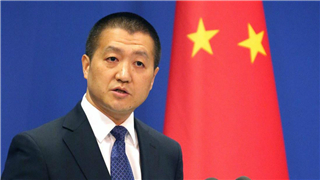 China urges the U.S. to take an objective and fair look at its human rights conditions, and stop interfering in China's internal affairs, Chinese Foreign Ministry spokesperson Lu Kang said. 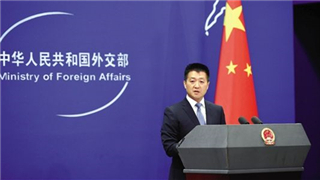 China on Wednesday reiterated its stance that political dialogue is the key to resolving the Korean Peninsula issue amid fresh reports from the Democratic People's Republic of Korea that Pyongyang is committed to complete denuclearization. 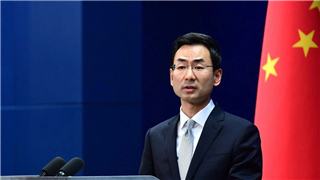 China urges both the United States and the Democratic People's Republic of Korea (DPRK) to be patient and stay committed to resolving the DPRK nuclear issue through political dialogue. 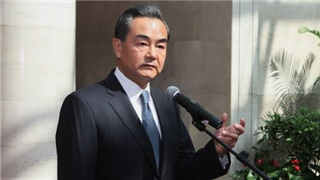 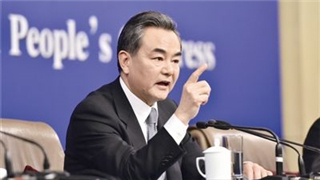 China hopes Pakistan and India will replace confrontation with dialogue, settle disagreement with goodwill and create a better future with cooperation, Chinese State Councilor and Foreign Minister Wang Yi said here Friday. 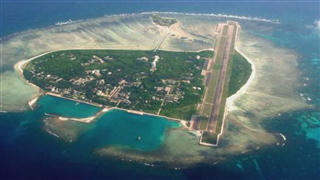 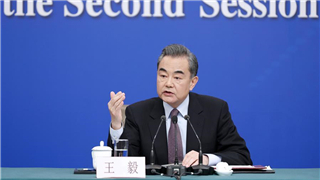 Regional countries must grasp the key to peace and stability in the South China Sea in their own hands, Chinese State Councilor and Foreign Minister Wang Yi said here Friday. 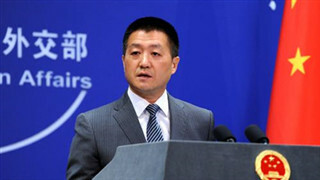 The Korean Peninsula issue cannot be solved in one day. 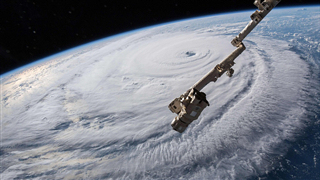 The crux is for both sides to address each other's reasonable concerns, accumulate mutual trust and achievements, and pave the way for solving the problem. 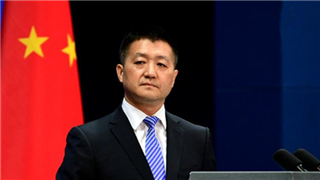 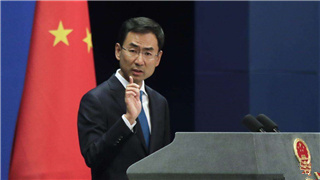 China encouraged India and Pakistan on Wednesday to continue talks and meet each other halfway, urging the two sides to resolve conflicts through dialogue. 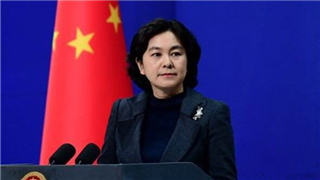 China once again recognized the Democratic People's Republic of Korea's efforts towards building a nuclear-free Korean Peninsula, while urging corresponding steps from the United States. 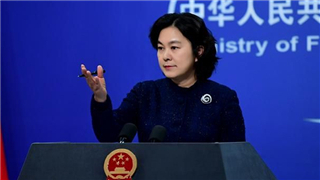 China appreciates and supports all active measures that are conducive to easing the tensions on the Korean Peninsula and fostering mutual trust, Chinese Foreign Ministry said on Tuesday. 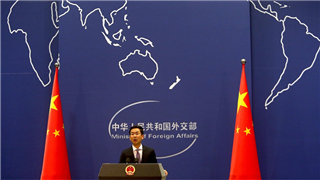 The Chinese Foreign Ministry has reaffirmed commitment to maintaining peace and stability in the South China Sea, urging the U.S. not to make trouble out of nothing. 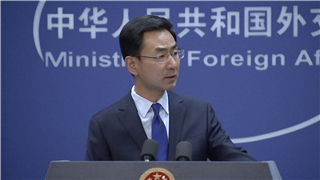 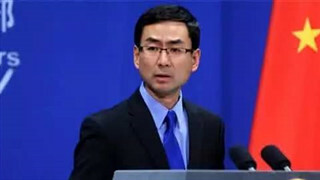 China called on all parties concerned to take a constructive attitude and play an active role in resolving the Korean Peninsula issue together, a Foreign Ministry spokesperson said here Friday. 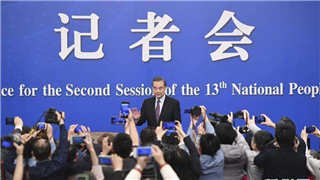 Chinese State Councilor and Foreign Minister Wang Yi said Wednesday that China appreciated the unremitting efforts of the DPRK and the US to promote the political settlement of the nuclear issue on the Korean Peninsula. 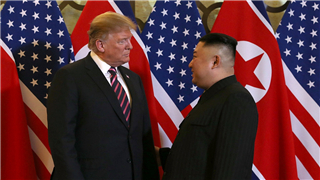 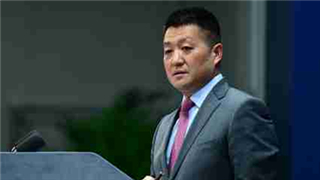 China hopes the upcoming second summit between Kim Jong Un, top leader of the DPRK, and U.S. President Donald Trump will be successful, a Foreign Ministry spokesperson said in Beijing on Tuesday. 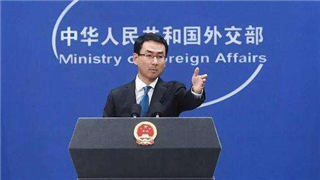 China opposes outside forces interfering in Venezuela's internal affairs and using so-called "humanitarian aid" to achieve political purposes, a foreign ministry spokesperson said on Monday. 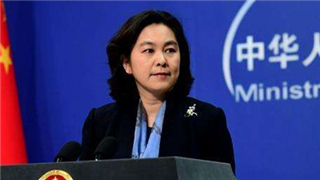 China on Thursday urged relevant parties to stop stirring up trouble in regards to the South China Sea issue and respect the efforts of China and ASEAN countries to maintain peace and stability in this region. 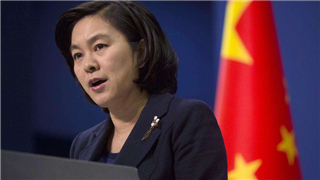 China, once again, hit back at allegations from the United States that investing in Chinese technology may bring security risks. 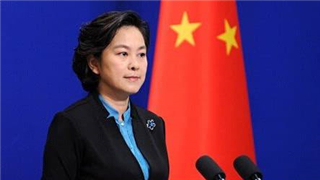 China called on the United States to abandon its outdated zero-sum game mentality, and stop viewing major-country relations from a confrontational perspective. 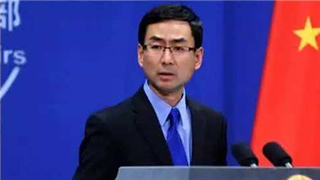 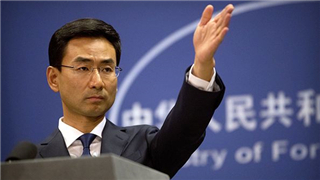 China has urged the U.S. to abide by the agreed one-China policy and to carefully handle Taiwan-related issues after Washington sent two warships through the Taiwan Strait on Thursday. 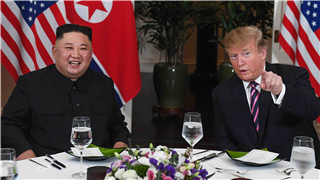 Chinese president Xi Jinping held talks with Kim Jong Un, chairman of the Workers' Party of Korea on Tuesday. 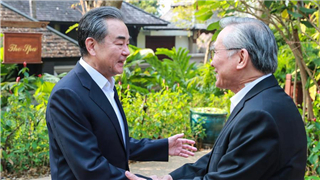 The two leaders exchanged ideas on issues of common concern and informed each other of their respective countries' situations. 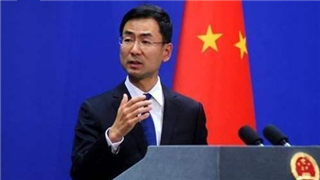 China on Monday voiced firm opposition to a U.S. warship trespassing into China's territorial waters off the Xisha Islands, and urged the U.S. side to immediately stop such kind of provocative actions.